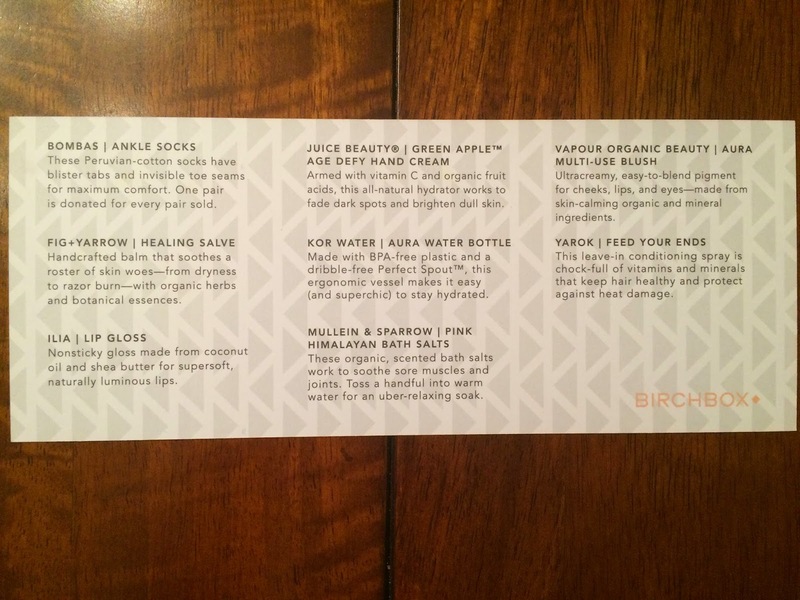 I received my Birchbox Fresh Start Limited Edition Box. It retails for $42 and I couldn't resist this box, plus I had some points to use, so I got a great deal on it! I don't usually purchase the Limited Edition boxes, but this one was really calling my name. I knew I would use every product in it. And even though nothing in this box is a surprise, I thought I'd write a review of it for those thinking about purchasing it. 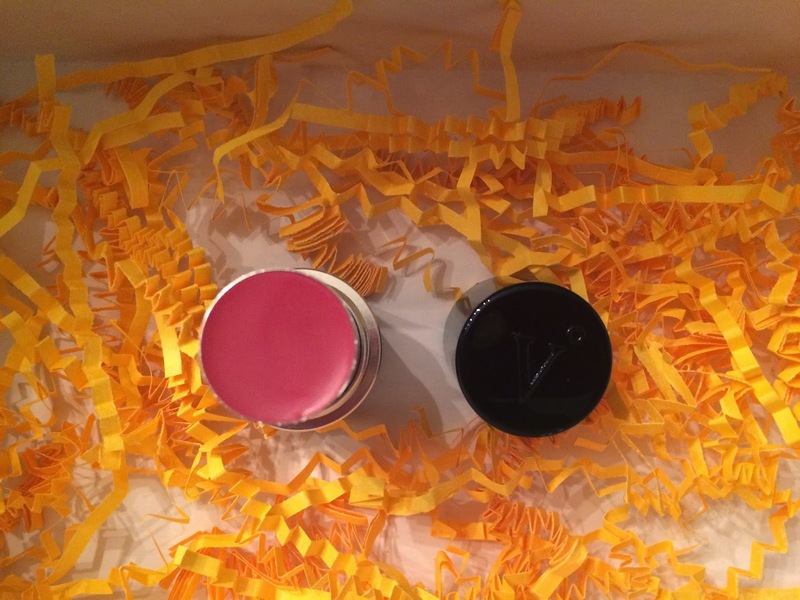 It's still available in the Birchbox shop. 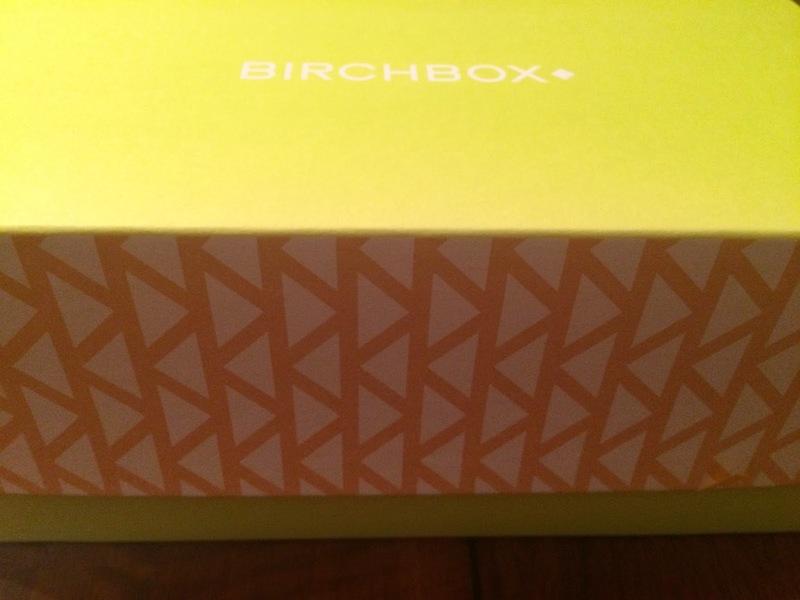 I love Birchbox packaging! Even the outer box was beautiful. But I couldn't resist the lime green color of the inside box, so I took a few pictures! And here is a first look at the box. You may see a couple items that are not included in the Fresh Start box in the picture (I also used the code for the free samples since the purchase was over $35, so that's what you're seeing, but I did not include them in the review). There was an information card included that described everything in the box. The box included healthy beauty picks to refresh your skin, body, and hair, plus stylish wellness items to motivate you through early-morning sweat sessions and marathon-length workdays. 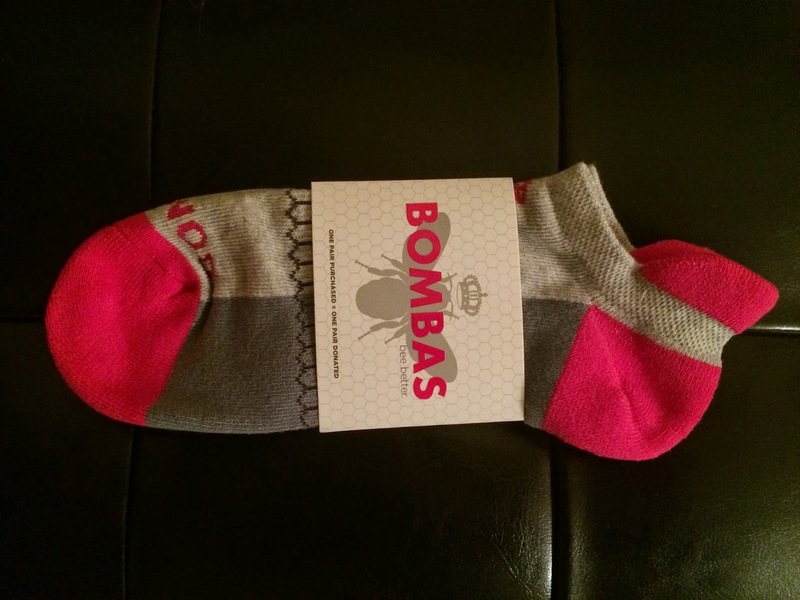 The first item I was excited to try was Bombas Ankle Socks. These were sold out on the Birchbox site and had great reviews, so I thought they'd be amazing. They are so comfy and I couldn't resist the bee logo, which is on the top of the sock and the honeycomb design around the middle. I received them in pink/grey, but I'm not sure if the box had different variations. These really do live up to all the amazing reviews! And Bombas donates one pair for every pair sold. 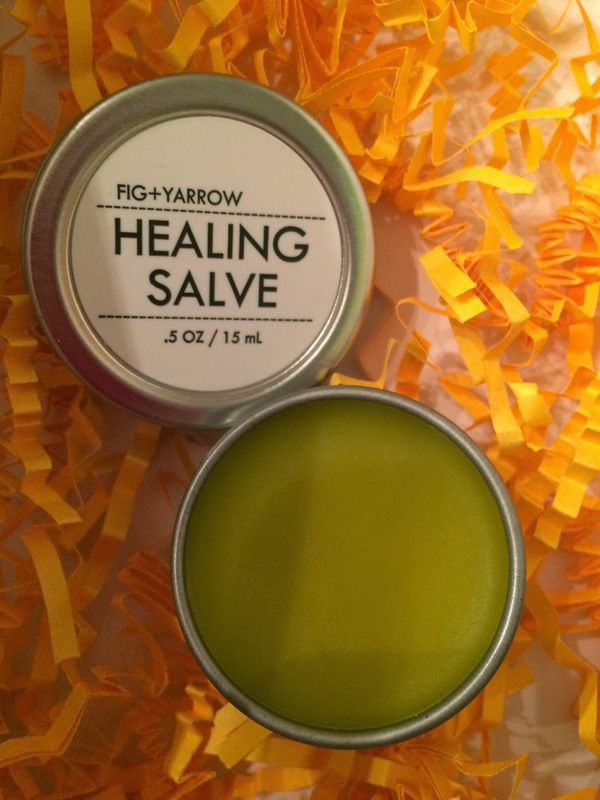 Another item included was Fig + Yarrow Healing Salve (travel size). This can be used for anything from dryness to minor cuts and scrapes. It has organic herbs and botanical essences and smells great (very herbal, which I love). I haven't needed to use this for anything yet, but I'm sure it will come in handy soon. It's always nice to have an all purpose salve around the house. Plus I love the simple packaging. 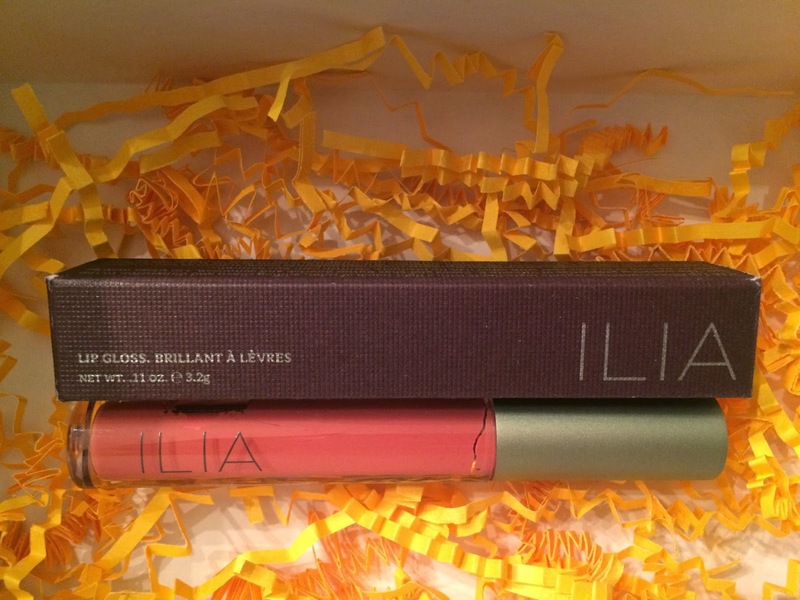 The next item included was Ilia Lip Gloss in The Butterfly and I. This is a very neutral and natural color, which I prefer. It's smooth and not sticky at all. It's made from coconut oil and shea butter. It looked a little orange when I was applying it, but it blended in perfectly to create a neutral lip. I also love the applicator with a flat side, so it goes on smooth. 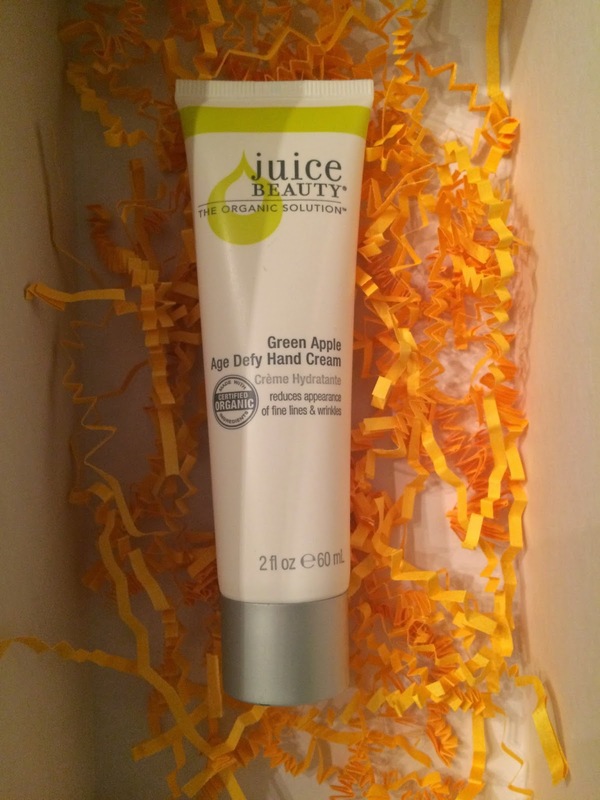 Juice Beauty Green Apple Age Defy Hand Cream is already a staple in my beauty products, so I was happy to receive more. This hand cream is smooth and not greasy, plus the scent is subtle. I think I'm getting low on mine at work, so it's perfect timing to get more! 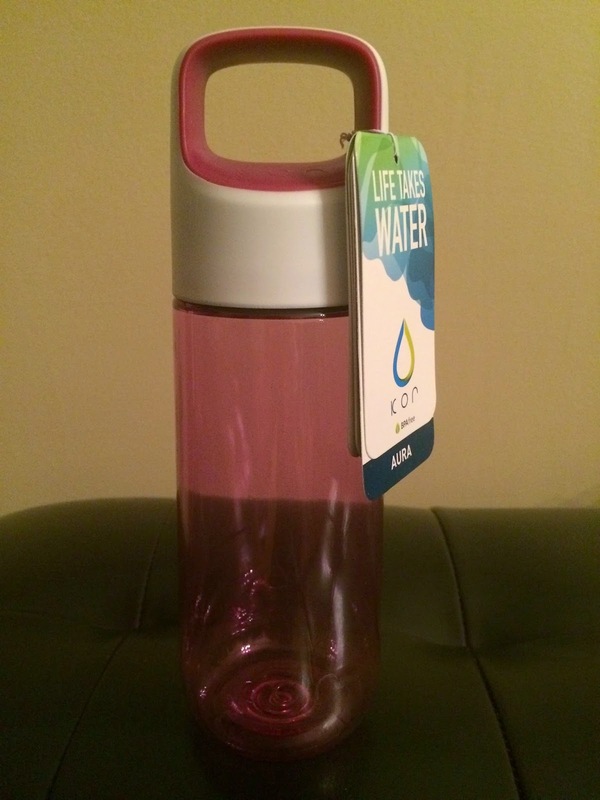 The next item was the Kor Water Aura Water Bottle. I received the pink bottle, but I'm not sure if there were different variations. This is the 500 ml bottle and is about 9 inches tall. I already have this water bottle in the taller 750 ml version and I use it every day, so I knew I'd love this one too. I was a little surprised it was smaller, because I didn't know they came in different sizes, but I'll definitely use it. I love how simple and easy to clean it is, without the spout attachments other water bottles have. The whole top unscrews on this and you drink out of the open top (more like a cup), which seems so much easier (especially when you're really thirsty). 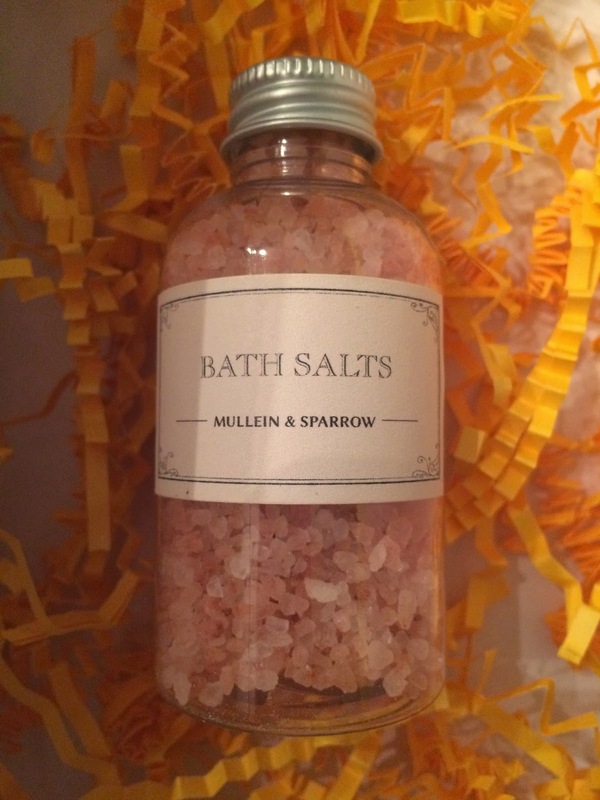 Also included was Mullein & Sparrow Pink Himalayan Bath Salts (travel size). I love taking baths to relax, so I'm looking forward to trying these. They smell strong when you sniff them from the bottle, but I'm sure they'll be much more subtle in a bath. These soothe sore muscles and joints according to the information card. I love the pink color! 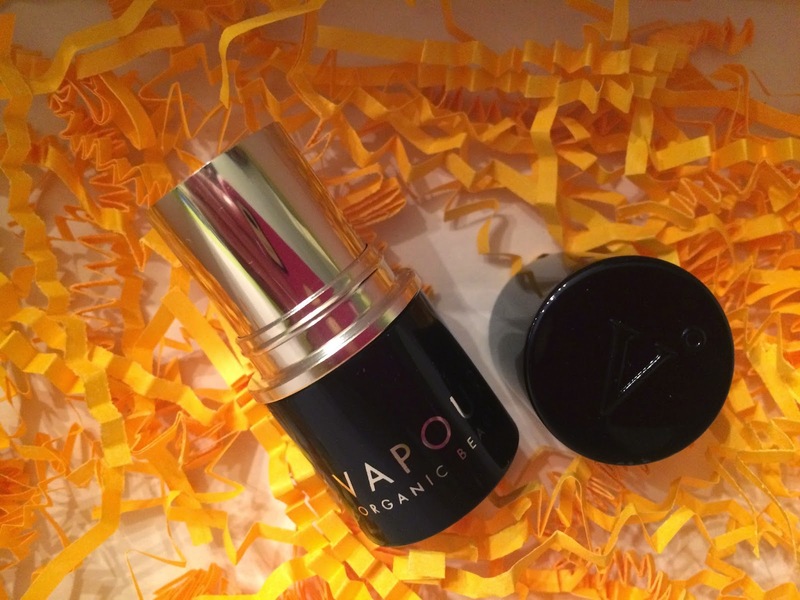 The Vapour Organic Beauty Aura Multi-Use Blush (travel size) is beautiful. I've only used it as a blush so far, but it can also be used on eyes and lips. You can apply it by dabbing it on your cheeks for a subtle color, which I prefer, because my skin is very pale. It looks natural and I love the pink hue of it. Plus it was really easy to blend in and didn't feel heavy on my skin. And it's made from skin calming organic and mineral ingredients. The final product is the item I am most excited to try. 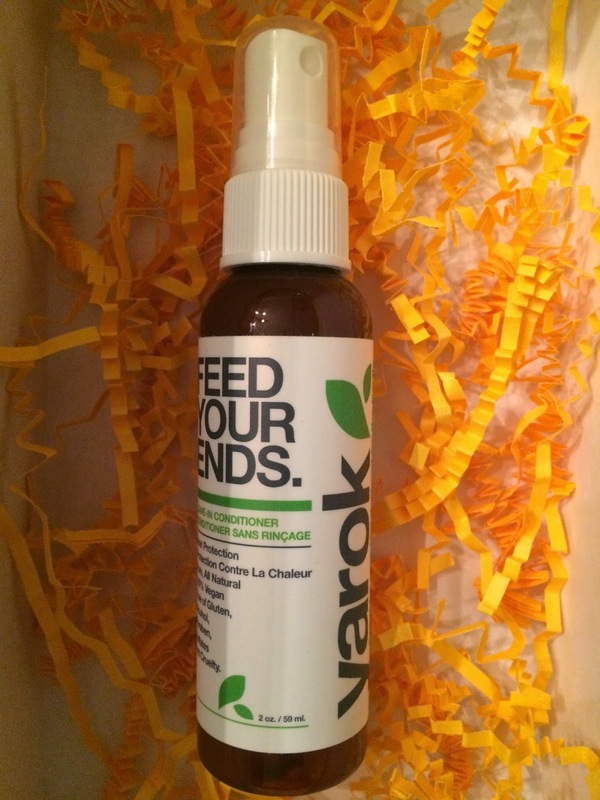 It's Yarok Feed Your Ends (travel size), which is a leave-in conditioning spray full of vitamins and minerals that keep hair healthy and protect against heat damage. I prefer to use conditioning/detangling sprays over traditional conditioner, because my hair is very fine and thin, so traditional conditioners are too heavy for me to use every day. 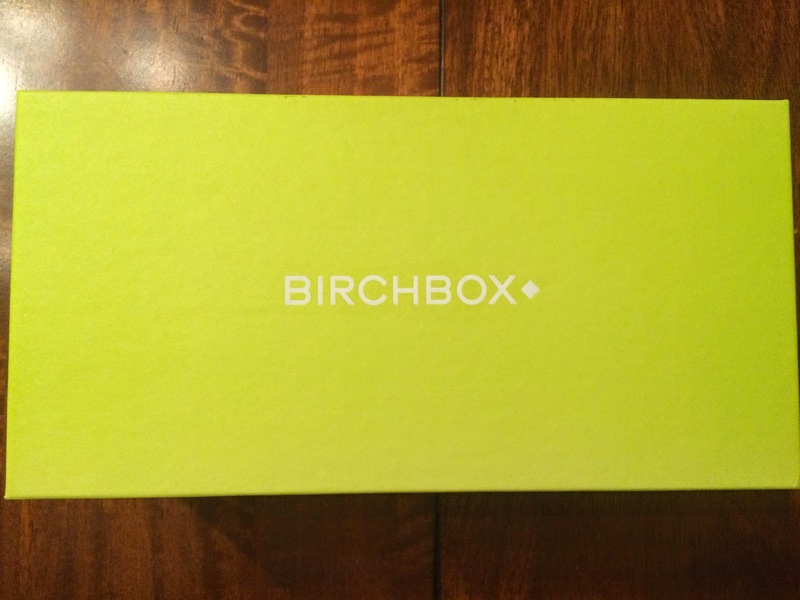 I am so happy with this Limited Edition Birchbox. I love using natural products that I don't feel bad about applying to my skin. Plus most of these brands and products are new to me, so it's great to find new products to add to my routine. Quite a few of the products were travel size, but they are still quite generous sizes to see if the products work for you. They are definitely larger than most of the sample size products received in the regular monthly Birchbox. This was the first Limited Edition box that I felt had products I knew I would use, but now I'm definitely going to keep watching for more. 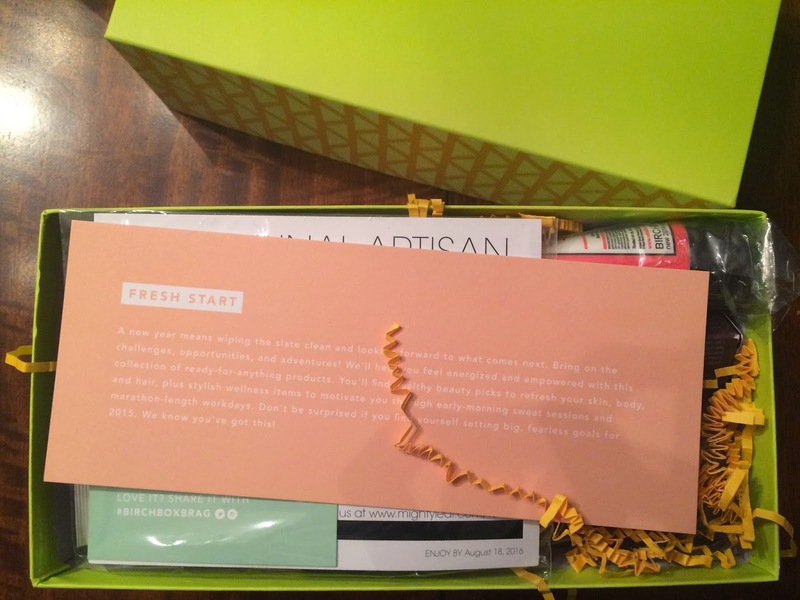 If you're on the fence about purchasing this Fresh Start box, I say go for it!! !